The graph below displays the volumes of Internet applications received by Super Brokers in each month for all years combined. The busiest months for mortgages occur during our third quarter (represented by the blue bars) with 28.61% while our slowest is the fourth quarter (represented by the red bars) with 16.29%. The bar graph below compares the busy days for mortgage applications that were received by Super Brokers' web site. Each day represents a combined total of all occurrences of that day in the past 5 years. In New Brunswick the busiest day of the week, with 17.45% of all submissions, is Wednesday. In comparison, Saturday's are the slowest day with only 9.45% of all inquiries. Inquiries are received 24 hours a day via the Super Brokers web site. The information shown below represents the busy hours over a 24-hour period. The data is taken from all days of all years. Only 12.9% of all mortgages are received before noon, while 56.3% arrive in the afternoon. 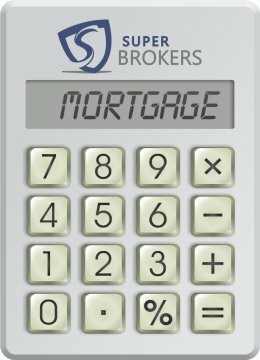 The information below represents the average income of applicants living in New Brunswick who have submitted an inquiry using the pre-approval application on Mortgage Super Brokers' web site. Note: Commercial loan amounts were not included for this report, only residential mortgages from New Brunswick were used. 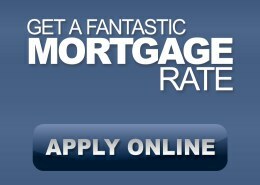 Don't just settle for the substandard rate your bank offers you, use a broker and get a fantastic mortgage rate.